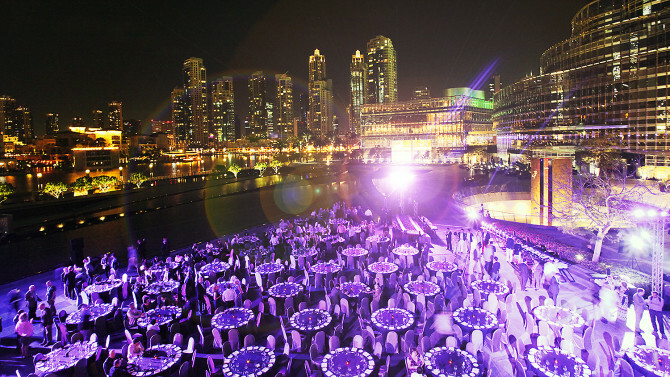 SubOptic 2016 celebrated its landmark 30th anniversary in style at Dubai’s Conrad Hotel. The Subsea cable industry’s premier global triennial event and attracted over 700 international delegates culminating with a fantastic gala dinner at the world renowned Burj Kalifa. Delegates were treated to over 30 sessions covering a wealth of industry related topics, poster sessions and a very well attended exhibition. GLS project managed the entire event from conception to delivery.